Rated #1 BEST PLACE TO LIVE in 2018 by Money Magazine! 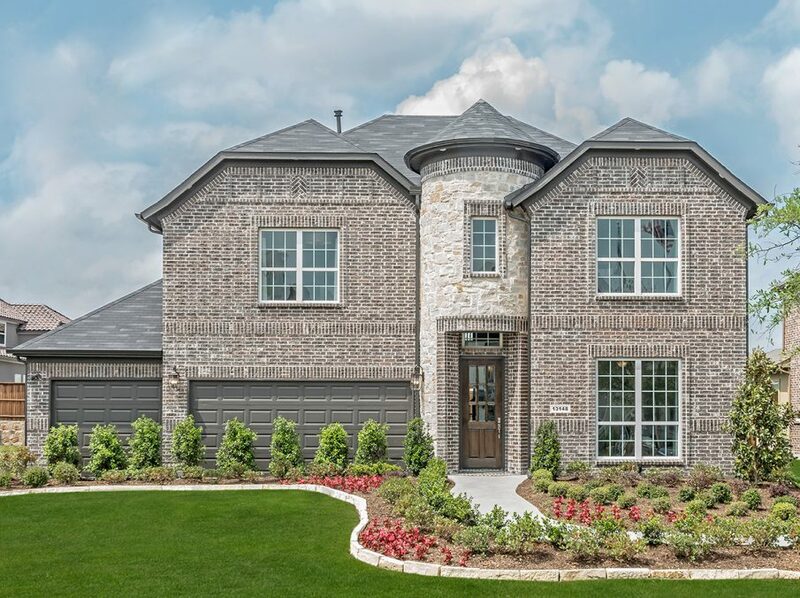 If you’re looking for a brand new home in Frisco, TX then you’re in luck! 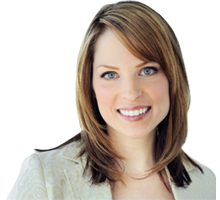 This is a great time to explore the wide variety of high quality new homes in this growing community. 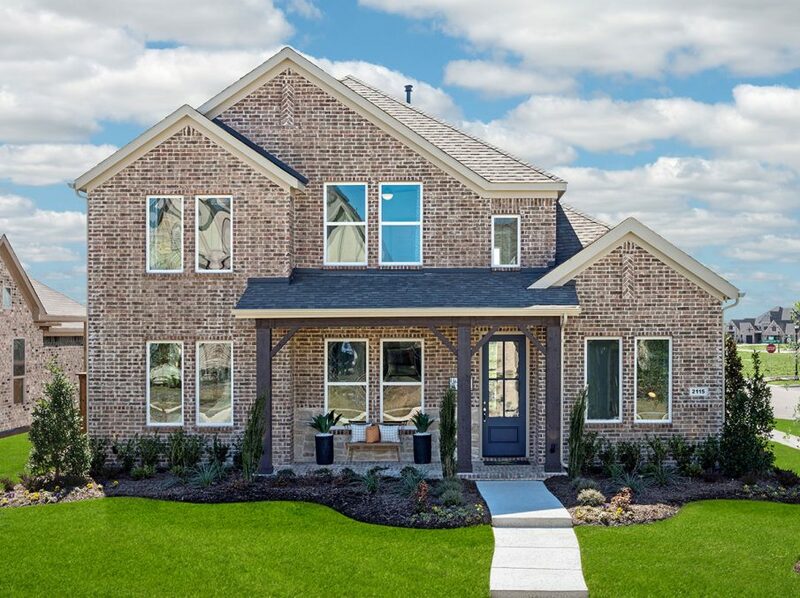 Collin County has many new homes on the market that are affordably priced and Landon Homes in Frisco, TX has all the amenities you could ask for whether you’re raising a family or an empty nester. 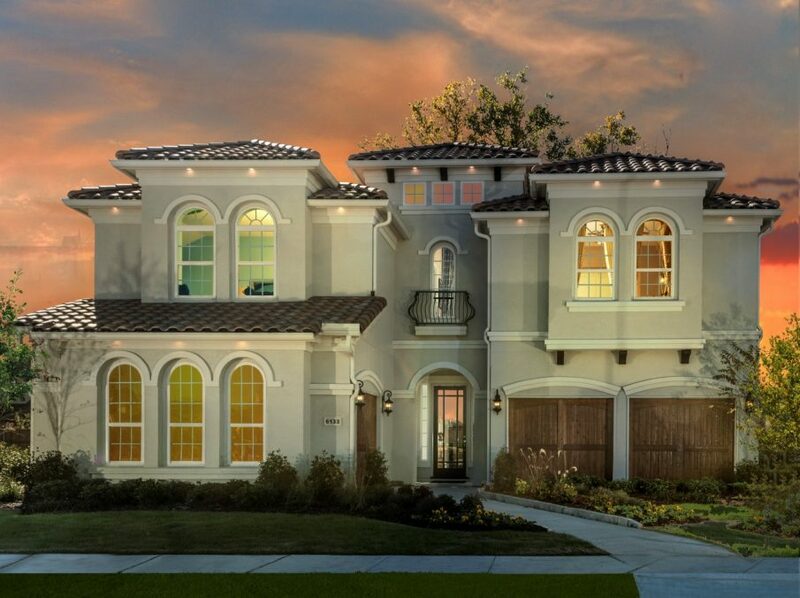 No matter what type of house you’re in the market for, Landon Homes can deliver the home of your dreams. 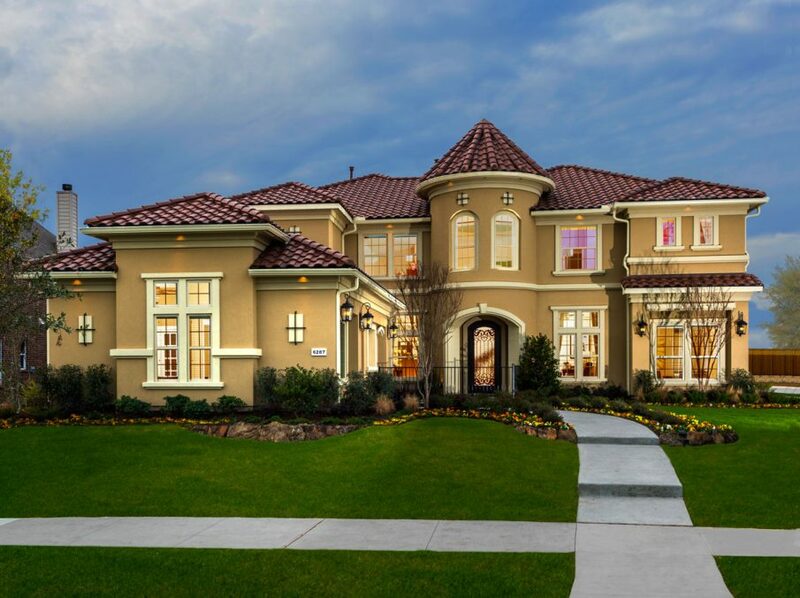 As the premier home builder in Frisco, TX, Landon offers many different floor plans to suit your style and taste. 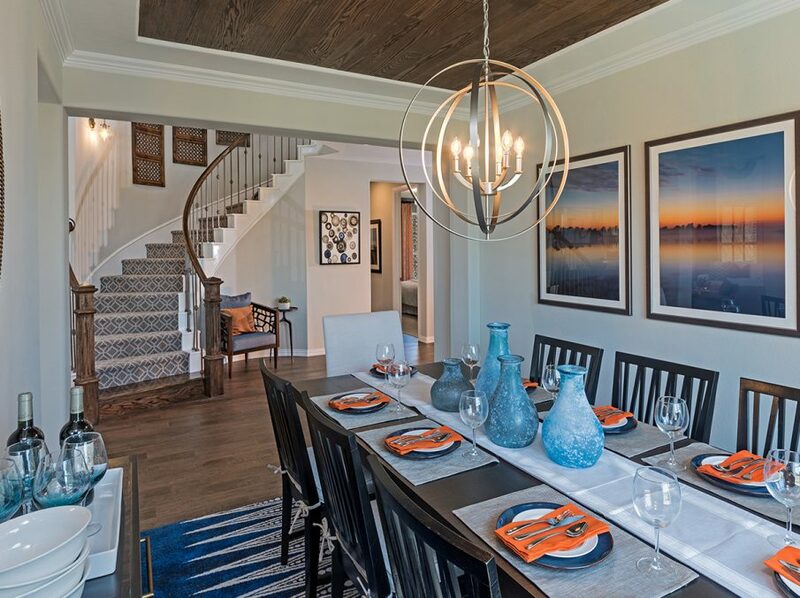 Choose from three, four, or five bedroom homes on generously sized lots with community amenities that feature pools, playgrounds, and hiking trails. 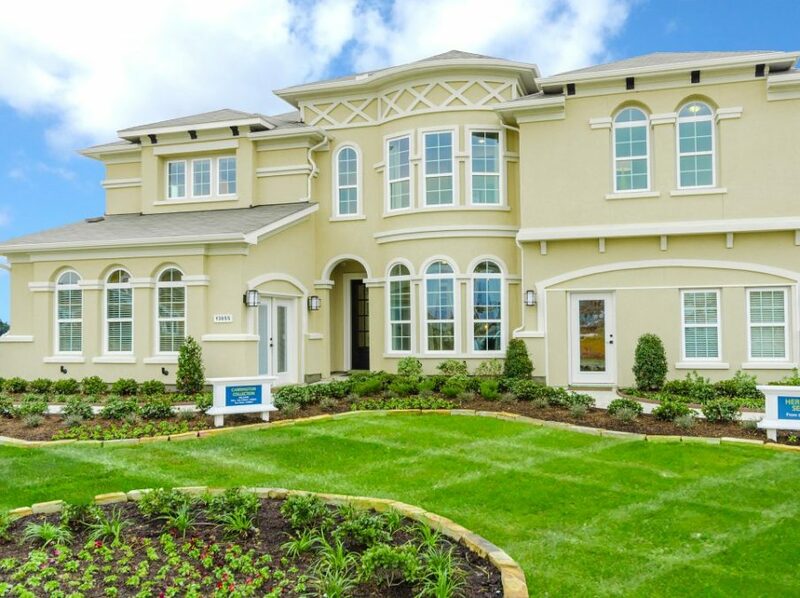 In addition, with Landon Homes, you get a new home that is both beautiful and eco-friendly. If you’ve been waiting for a chance to jump into the housing market, now is a good time since interest rates for mortgages are still hovering at all-time lows. 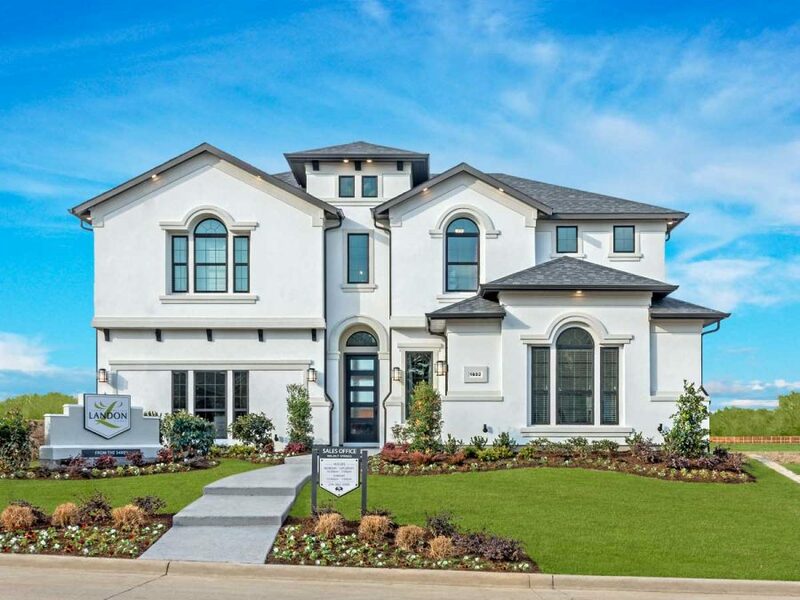 It’s important to get pre-qualified and pre-approved for a home loan so you’ll be in the best possible position when it’s time to purchase one of the beautiful new homes in Frisco, TX. 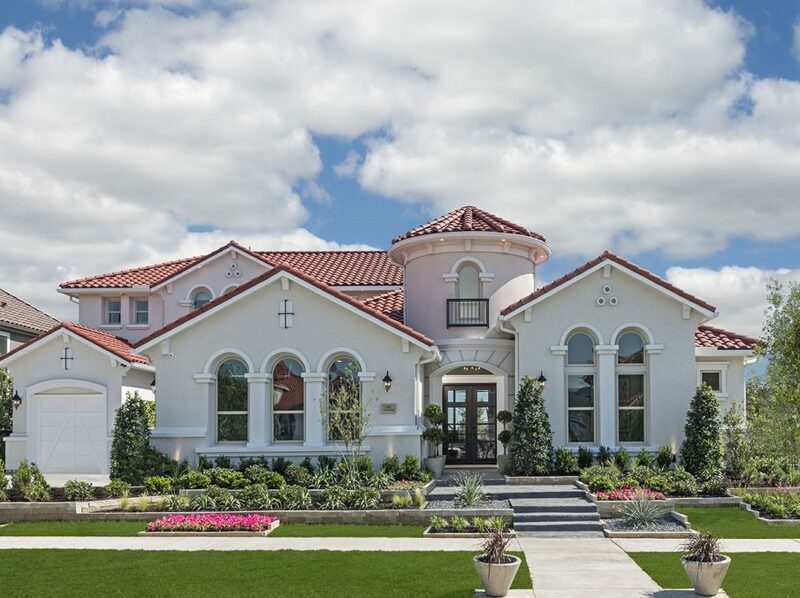 There is a wide selection of new homes available in this North Dallas suburb, no matter what your price range. 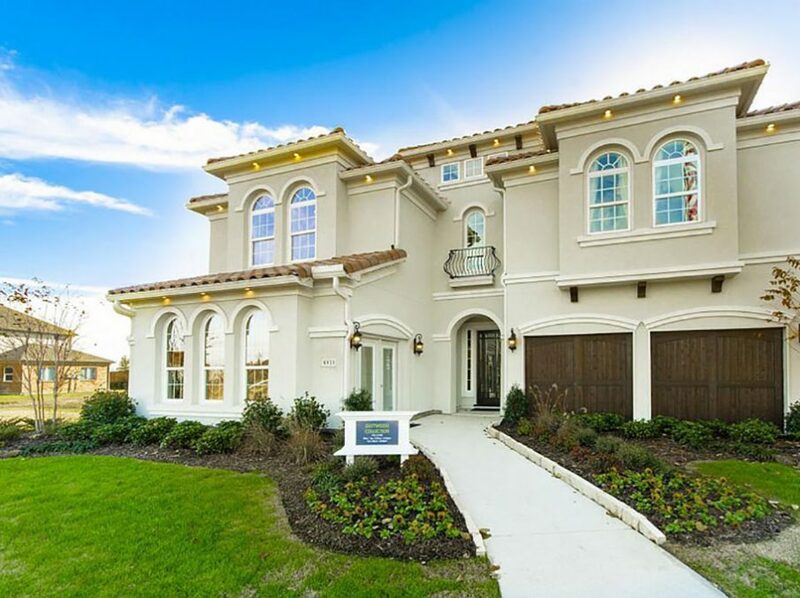 Frisco features one of the state’s top school systems, exceptional arts, entertainment, and recreation facilities. You’ll also find a good variety of restaurants – including genuine Texas barbecue as well as plenty of shopping opportunities – from malls to boutique stores. 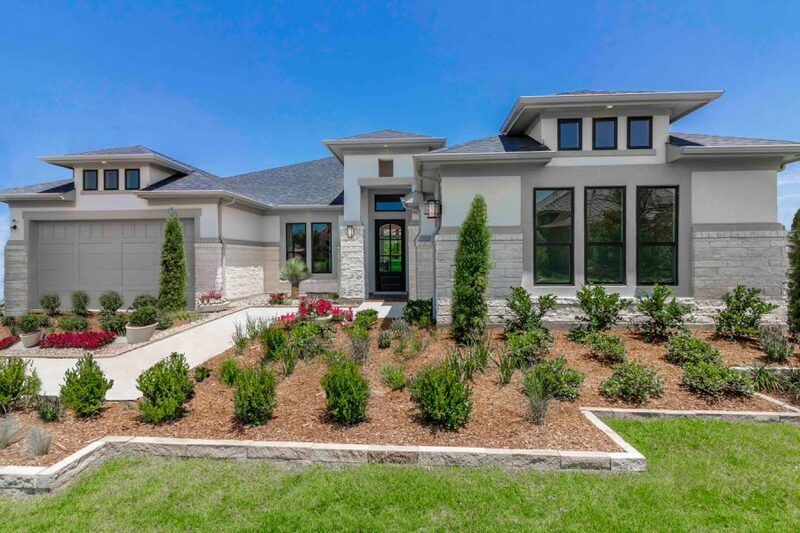 Many people call Frisco, Texas home because the cost of living is exceptionally reasonable, and because of the family-friendly atmosphere. Money Magazine rates Frisco, TX the #1 best place to live in 2018 due to its extraordinary growth in numbers and in economy strength. The city’s close proximity to major highways and airports makes it easy for commuting to Dallas and beyond. 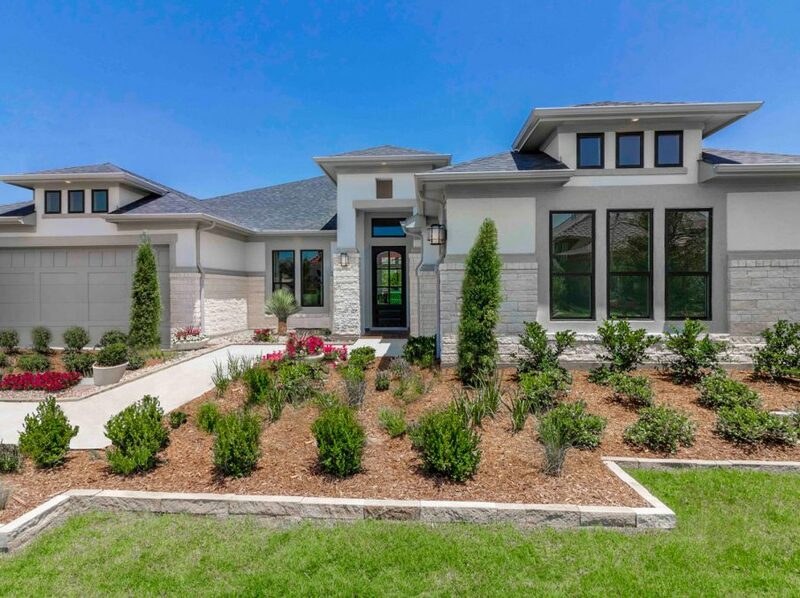 The home offerings here are substantial with affordable pricing. Home builder in Frisco, TX, Landon Homes, offers the best new homes in the area and can turn you into a proud homeowner very soon.